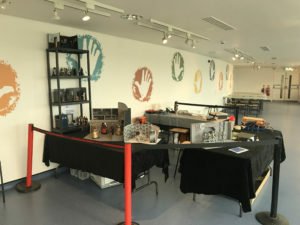 Set up day or Bradford Science Festival. 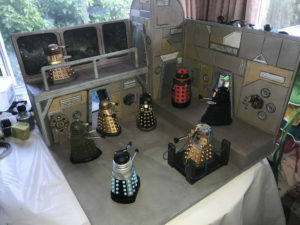 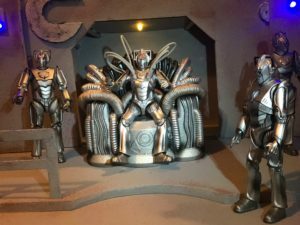 My Cybermen diorama is now completed, check out the finished product. 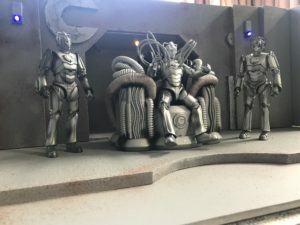 A new Cybermaen diorama has been started and is well under way. 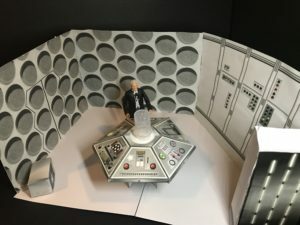 With all the parts done, this diorama is now completed!